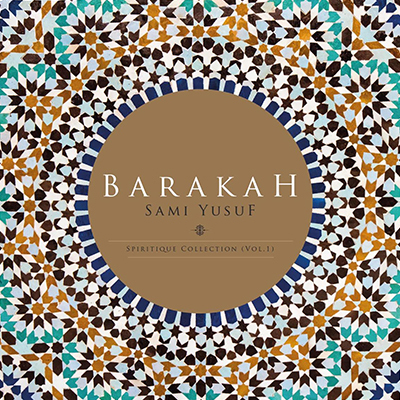 Sami Yusuf is a British composer. 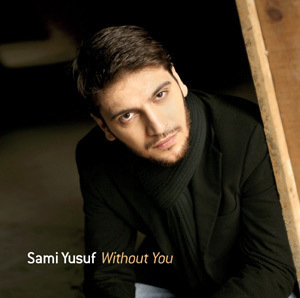 Sami Yusuf is a singer, lyricist and an accomplished musician. 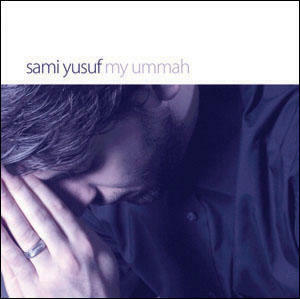 Sami Yusuf was born in July 1980 into a musical family of Azeri origin, thus music played an integral part in his life. Sami Yusuf learnt to play several instruments at a very young age and gradually began to show a keen interest in singing and composing. He studied music at several institutions and with renowned composers and musicians including composers from the Royal Academy of Music in London, one of the world most prestigious music institutions. 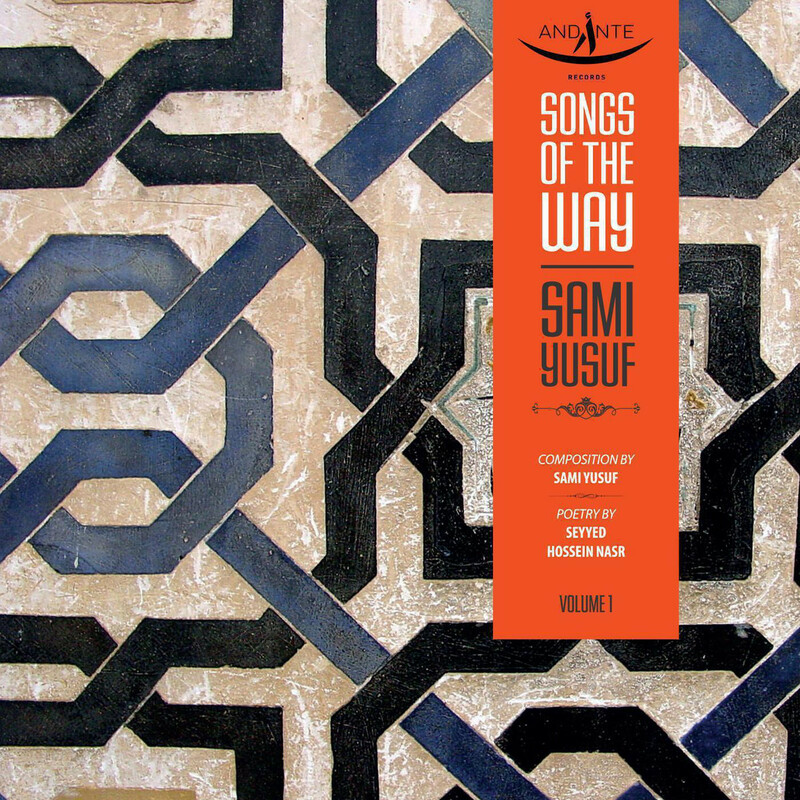 Sami Yusuf has been composing from a very young age and his beautiful voice is supplemented by his extensive knowledge of music theory and harmony. He has also a good understanding of the Middle Eastern modes (or Maqams). 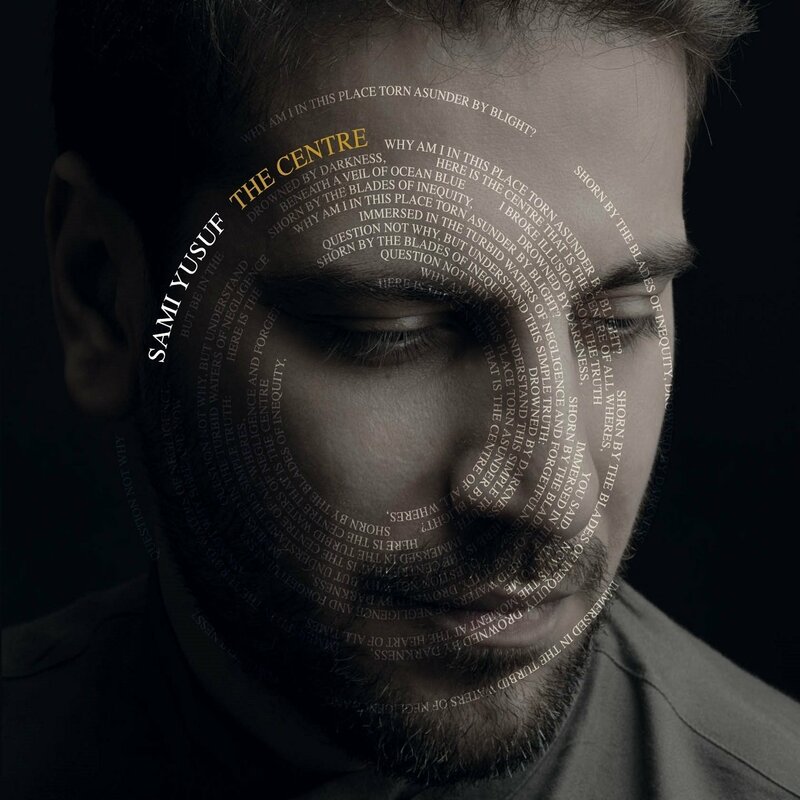 Sami Yusuf is a devout Muslim who sees songs as a means of promoting the message of love, mercy, peace and tolerance and encouraging the youth to be proud of their religion and identity. 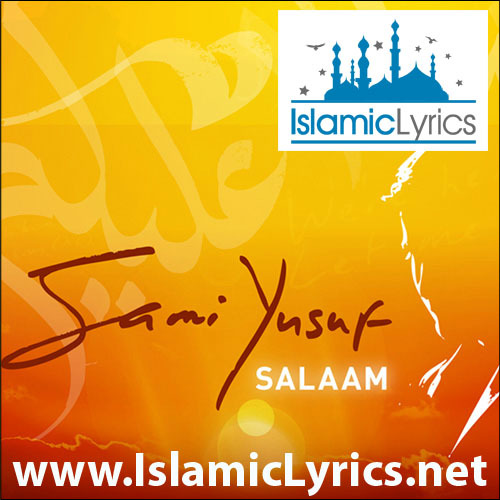 Since 2003, Sami Yusuf’s debut album ‘al-Mu’allim’ and his second album ‘My Ummah’ have sold over five million copies worldwide (with a third album nearing completion). His concerts have attracted huge audiences across the Middle East, Europe and the United States, including a staggering 250,000 attendance in Istanbul. Sami Yusuf has been featured by Time Magazine and has appeared on the covers of dozens of other mainstream publications around the world. 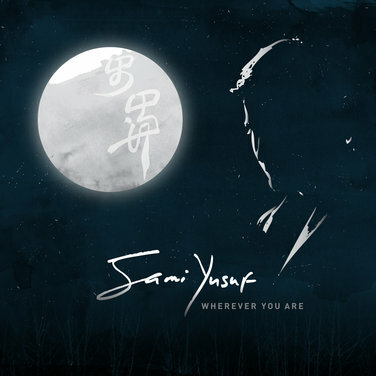 Sami Yusuf is devoutly spiritual and often uses his art and music as a means of promoting the messages of love, mercy, peace and tolerance, whilst encouraging the youth to be proud of their identity. 7. Who is the Loved One? Allah gave him a heart touchîng voìce !! The voice you make, the music you create.. in love with your voice, your music.. Sami Yusuf you are truly a rockstar.. You rock in our heart.. You won our heart.. Love from India.. The words, the voice and music so touching. saya suka asma Allah. j’aime beaucoup asma Allah. c’est magnifique! love for sami from indonesia. I,Sadia Hossain,from Bangladesh… love your musics as well as love you for your great personality. I also want to be a great world famous musician like you. I want to learn from you. I want to meet you. Inn Sha Allah, Allah will make the great opportunity for me. I really love your musics. Are not you Iranian Why do not you play a concert in Iran?